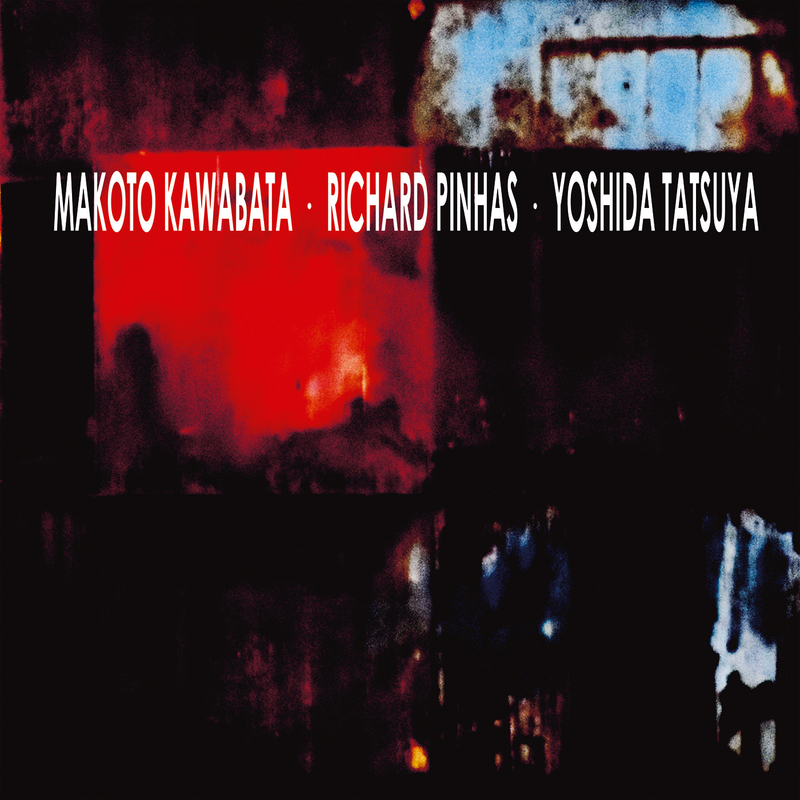 MAKOTO KAWABATA - RICHARD PINHAS - YOSHIDA TATSUYA : "Trax"
What remains to be said ? Richard Pinhas is one of the most atypical French musicians of the last 40 years. His guitar playing sounds a bit like Sonny Sharrock’s, with a kind of Sonic Youth treatment applied to it, yet his trademark effects reminiscent of the Heldon years can still be heard. 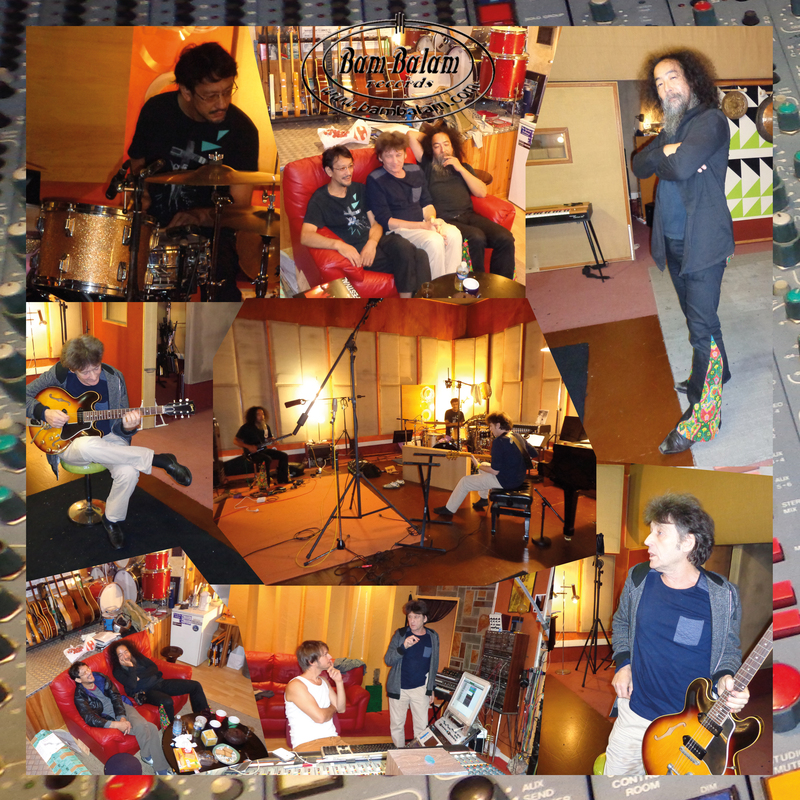 Makoto Kawabata who has been a big follower of Heldon, has also been a longtime friend and partner of Tatsuya Yoshida. So, naturally these 3 re-united in 2016 at the Studio Condorcet in Toulouse (France) to record a series of fiery improvisations and experimentations. Free noise, Blues and psychedelia are all intertwined. The music is relentlessly broken down: percussive guitars turned bewitching metronome while other guitars are taken on a sometimes lyrical but always chaotic journey will keep the listener on edge. Repeated listenings will trigger memories of German psychedelia or even the more recent Noise rock or No-wave. Every title is named “Trax" followed by a number. Each Trax is a sonic outburs, relentlessly following each other. The musicians expose their most expressive and unbridled sides; it’s a Free music but without the permanent collapse. Sorry for high shipping fares, french post is way too expensive !